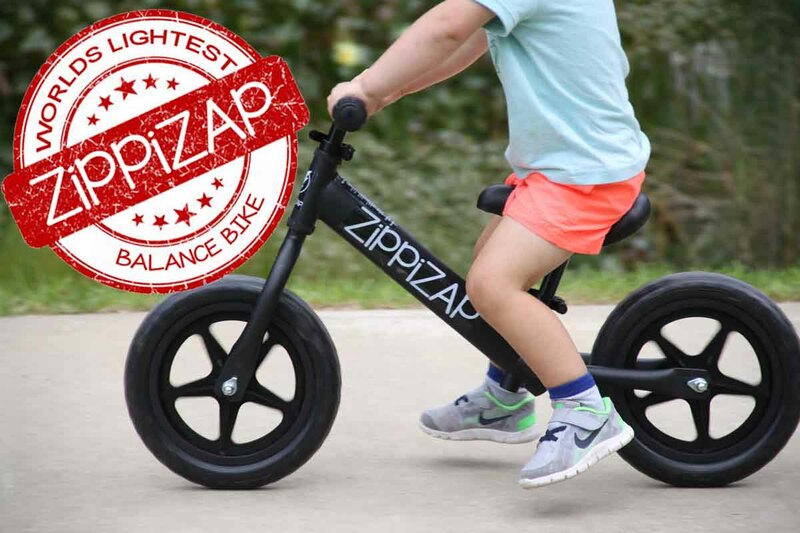 Kids Balance Bikes | balance Bikes for Children/Toddler (New Zealand) NZ – Zippizap Balance Bike co.
ZiPPiZAP balance bikes come in 2 different models, ALUMINIUM and STEEL. For a video explaining the differences – click here. 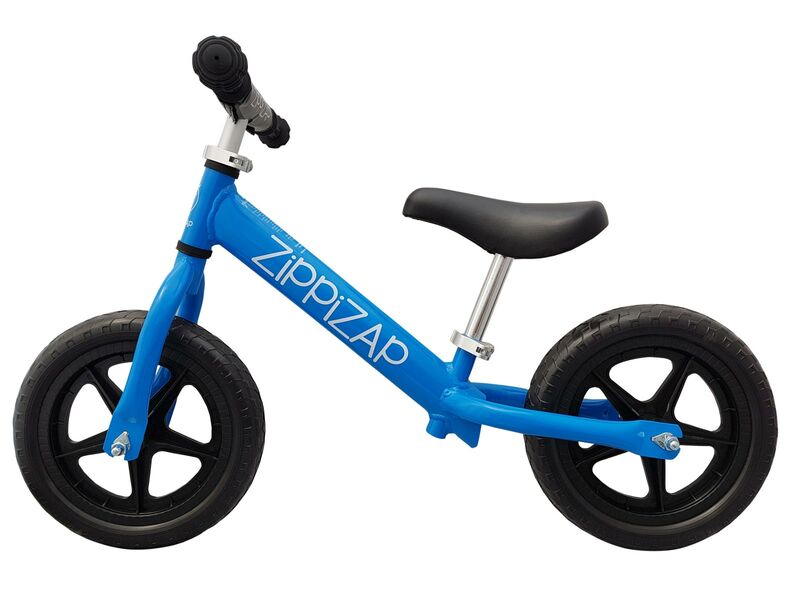 At just 1.9kg, the ZiPPiZAP ALUMINIUM is the lightest balance bike in the world. 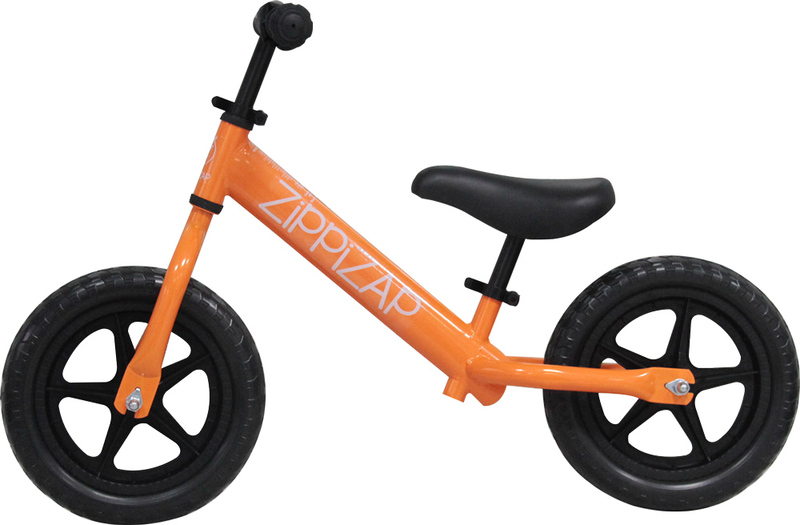 By choosing the lightest bike, you get the safest possible riding experience. The STEEL is our entry level model. Identical frame dimensions as the ALUMINIUM model only the frame is made out of steel resulting in a higher overall weight. 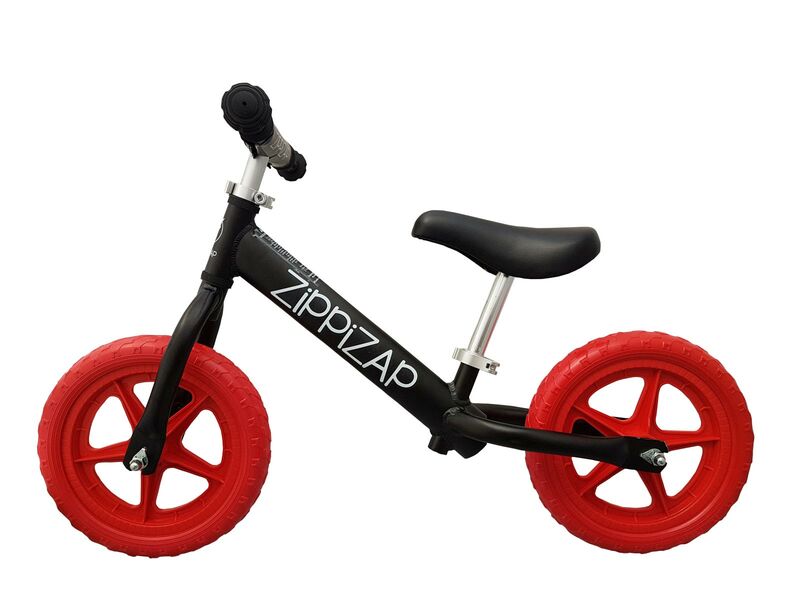 My son used to have a wooden balance bike but it broke after about 8 months. Determined not let it happen again did some research and ended up buying a Zippizap. 1 year on and my son still absolutely loves it and rides it every day. Best of all it is showing no signs a breaking down and my younger daughter is now taking steps riding it. Thank you! So simple yet so effective. 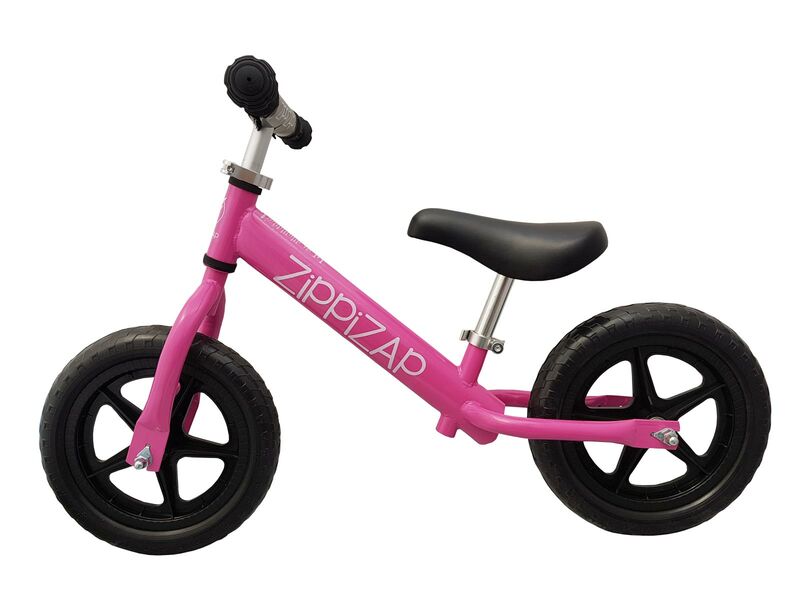 My daughter loves riding her zippizap. 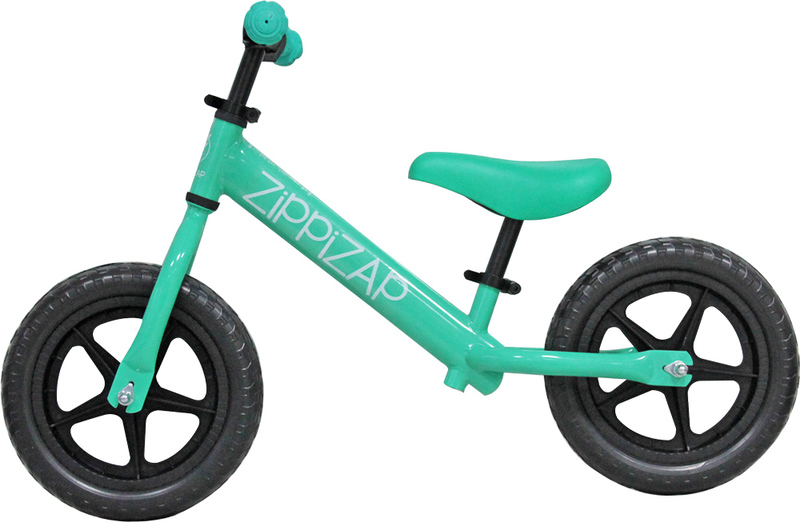 All Zippizap balance Bike frames and forks are offered with a 3 year warranty. We also offer warranty on components. Tested and proven geometries, comfortable riding positions and a quality overall bike with thought through componentry. As a company we’re always striving to better ourselves and our products, with constant development and innovation. 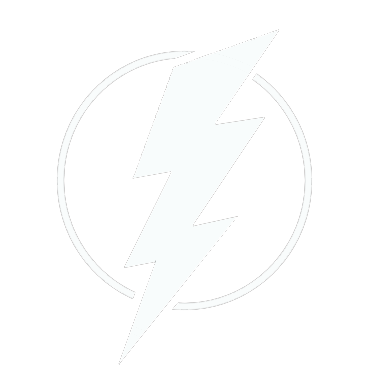 We accept payment via credit card, bank transfer or Paypal and every transaction is safe and secure. We take great pride in looking after our customers both before and after purchase. 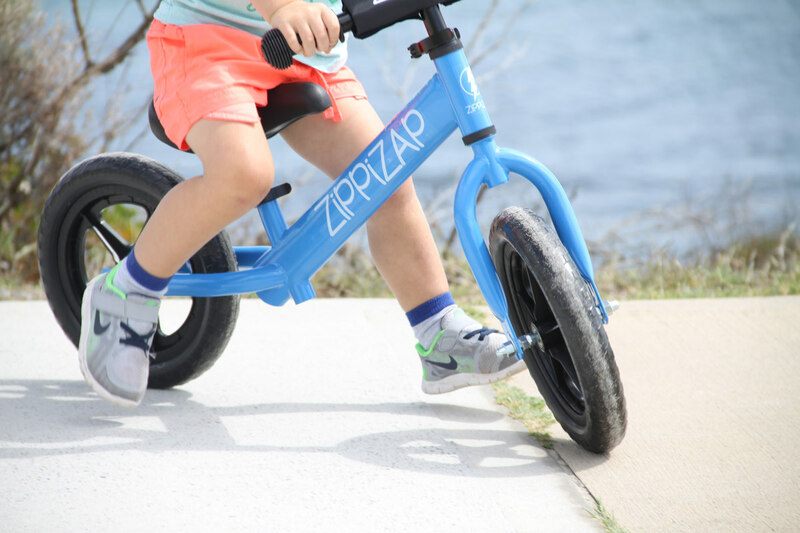 We’ve designed, built and delivered your kids balance bike which means if you need assistance you can speak to exactly the right person.